Lyman Matthew Anderson was born May 5, 1907 in Chicago, Illinois. His father, Matthew Anderson, was of Scottish and English ancestry, and was the owner of a plumbing shop. His mother was Louise G. Anderson, whose own parents were from Ohio and New York. They lived at 551 East 34th Street in Chicago. He was too young to serve in the military during the Great War. By 1920 he had two younger brothers and the family had moved to 6117 Eberhart Avenue. A sister was born in 1922. 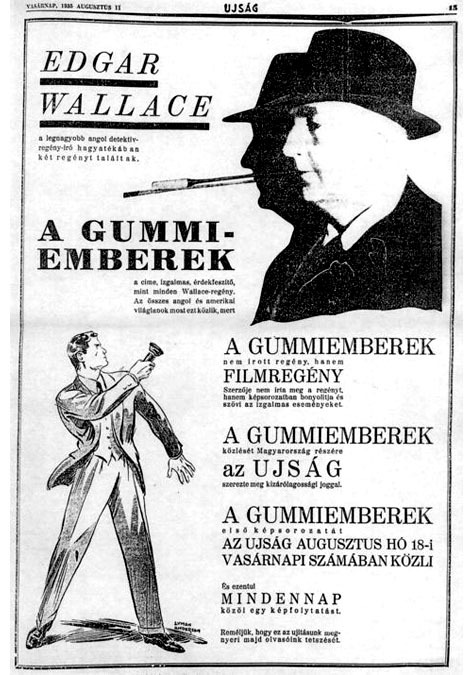 In 1925 he graduated from Englewood High School in Chicago. 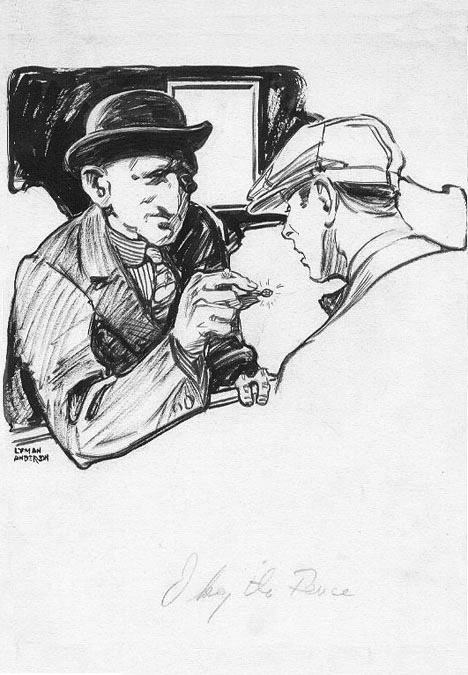 His first illustrations appeared in the high school newspaper and yearbooks. His father died in 1926. 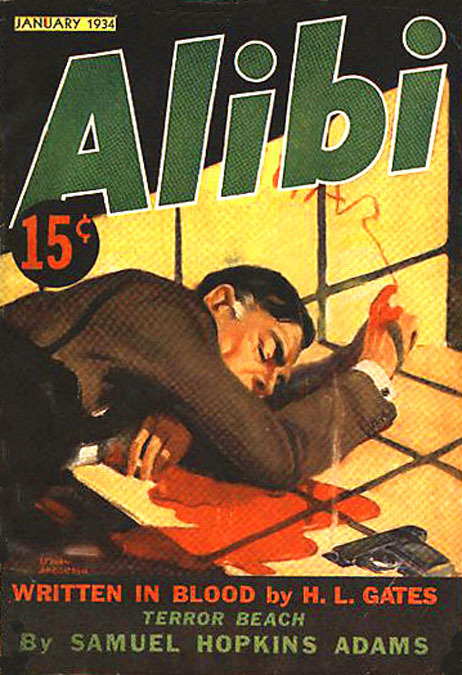 In 1926 he enrolled in the Art Institute of Chicago, where he met another art student, Don Hewitt, who was also to become a pulp artist as well as a good friend. 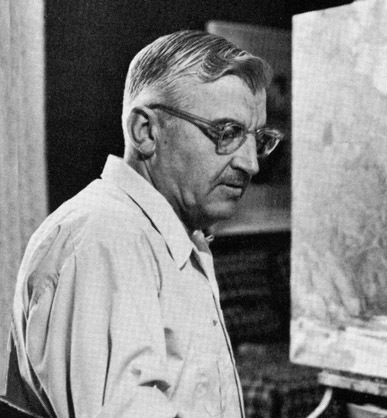 He graduated in 1928 and then moved to NYC to study with Harvey Dunn at the Grand Central School of Art. He lived in a rooming house at 42 West 72nd Street. 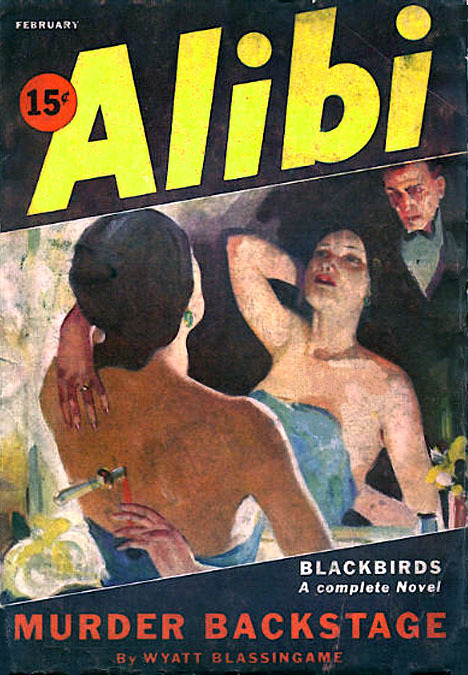 He shared his lodgings with Don Hewitt, who also moved to NYC to pursue his freelance art career. 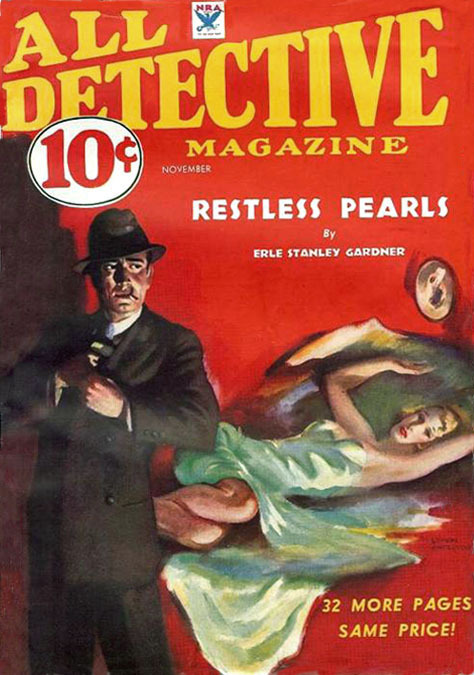 In 1929 he started his illustration career in the pulps by drawing black and white pen & ink interior story illustrations for Clues, Battle Stories, Ace-High, Dime Western, Frontier Stories, Radid Fire Detective, Star Western, Thrilling Detective, Thrilling Love, and Triple-X. 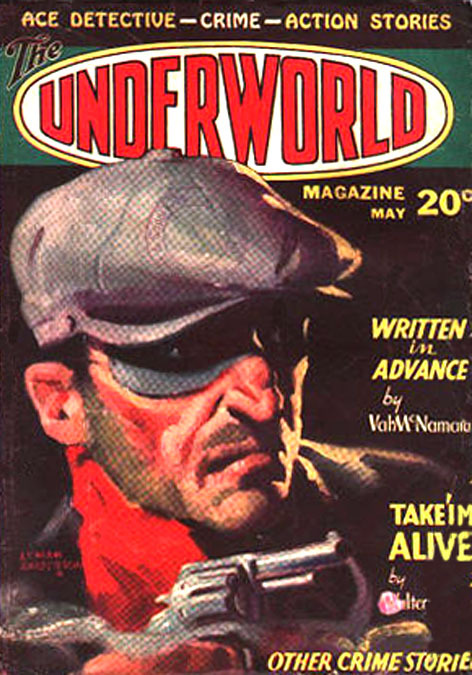 He also painted a few pulp magazine covers for Action Stories, Alibi, All Detective, All Western, Western Romances, and Underworld Detective Magazine. 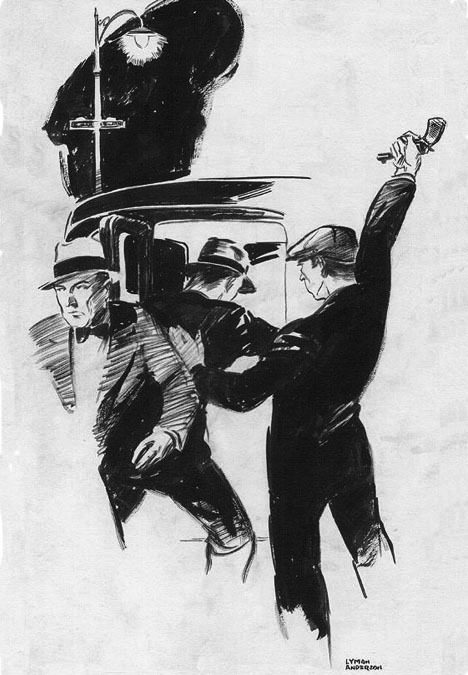 From April 1935 to July 1938 he drew the Inspector Wade comic strip for King Features Syndicate. 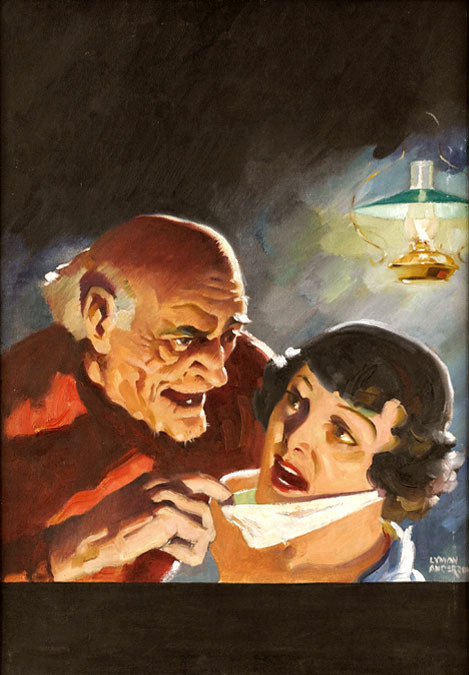 By 1939 Anderson had moved up to illustrating interior stories for slick magazines, including Cosmopolitan, Good Housekeeping, Liberty, Reader's Digest, The Saturday Evening Post, and Woman's Home Companion. 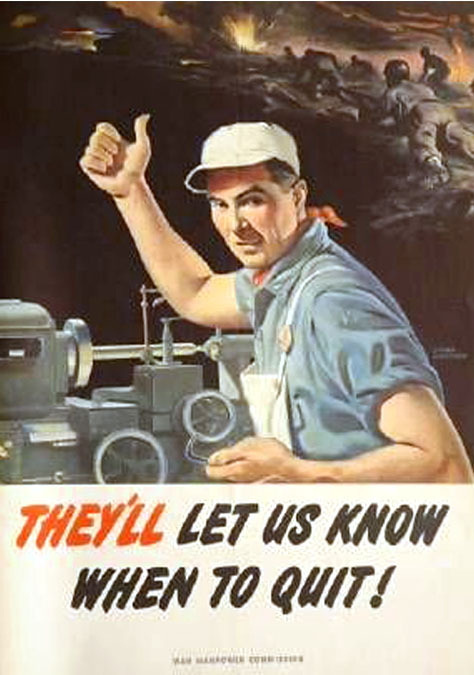 He was too old to serve in the military during WWII, but his illustrations contributed to the war effort with illustrations that helped patriotic morale. 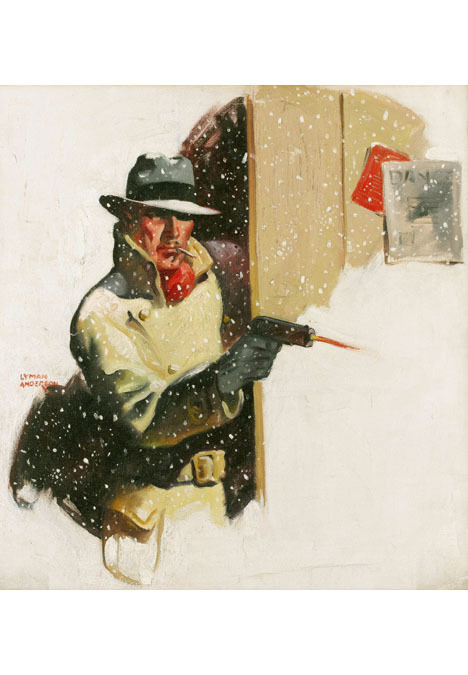 His illustration for the 1943 Christmas issue of Reader's Digest was the magazine's first painted cover. 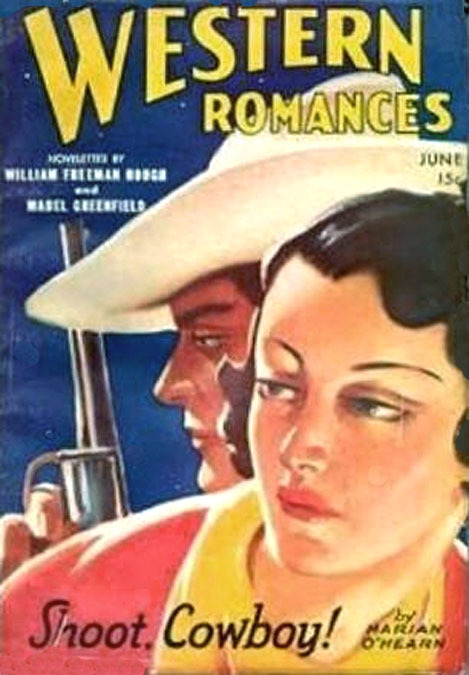 It showed a shepherd and a lone soldier on a battlefield, It generated a remarkable flood of letters of praise from readers, which convinced the editors to continue to use painted covers. 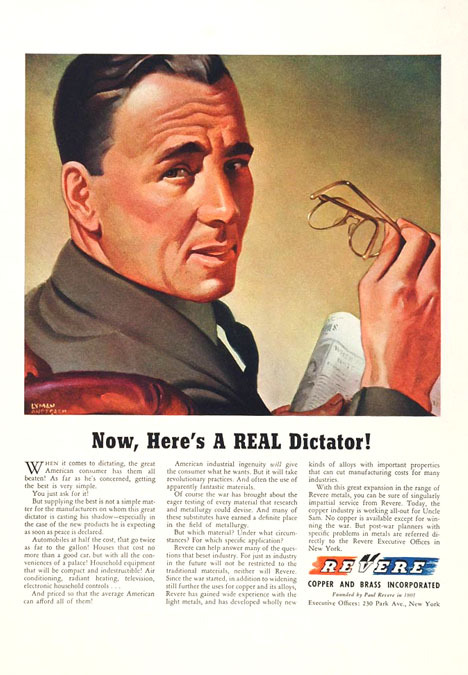 He also created many advertisments for brand-name companies, such as General Electric, Goodyear, Mobil Oil, Pan-American Airlines, Pepsi, and Proctor & Gamble. In 1956 he married Verna Anderson, and they moved to 585 Hoydens Lane in Fairfield, Connecticut. He taught at the Famous Artists School in Westport until his retirement in 1972. Lyman Anderson died in a hospital in Bridgeport, CT, at age eighty-six on May 30, 1993.